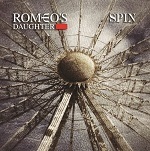 British AOR/MelodicRock group ROMEO’S DAUGHTER will release their new album, “Spin” on April 20, 2015 via RD Records/Cargo Records. The album artwork and a video sampler can be viewed below. 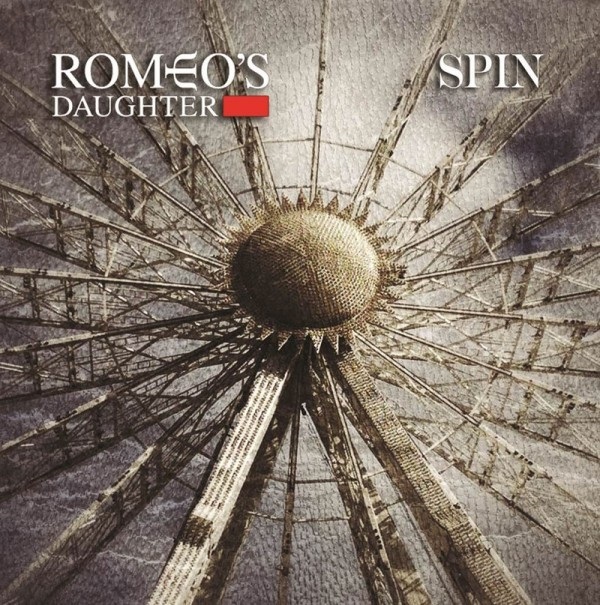 This is the eagerly awaited 4th studio album from ROMEO’S DAUGHTER. It is slightly darker in its lyrical content than the last 3 but still has the sound that fans of ROMEO’S DAUGHTER have grown to love. The new songs received an incredible reception at HRH 2015. Their stunning lead singer, Leigh Matty, was voted Number 5 Lady Rock Singer of all time in Classic Rock Magazine and their single ‘Bittersweet‘ was in their ‘Top songs of 2012‘ chart. They’ll be touring again in October/November – dates to be announced soon.